How to incorporate the contemporary tradition of hand-fasting to your modern ceremony. 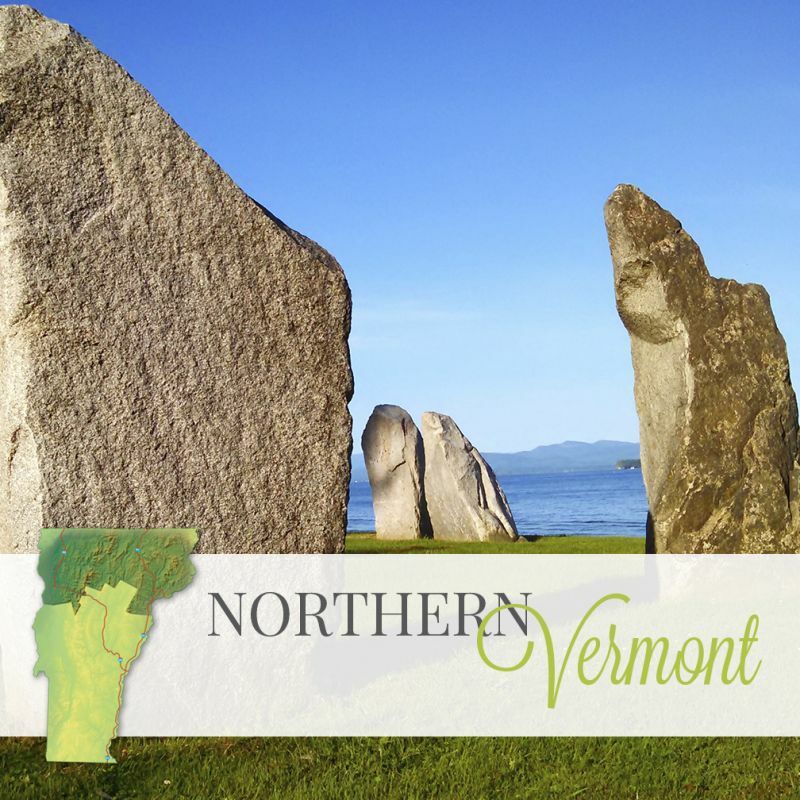 Vermont Weddings can help you find the perfect officiant or Justice of the Peace to perform your wedding ceremony. In Vermont, the craft cocktail trend is alive, well, and thriving. 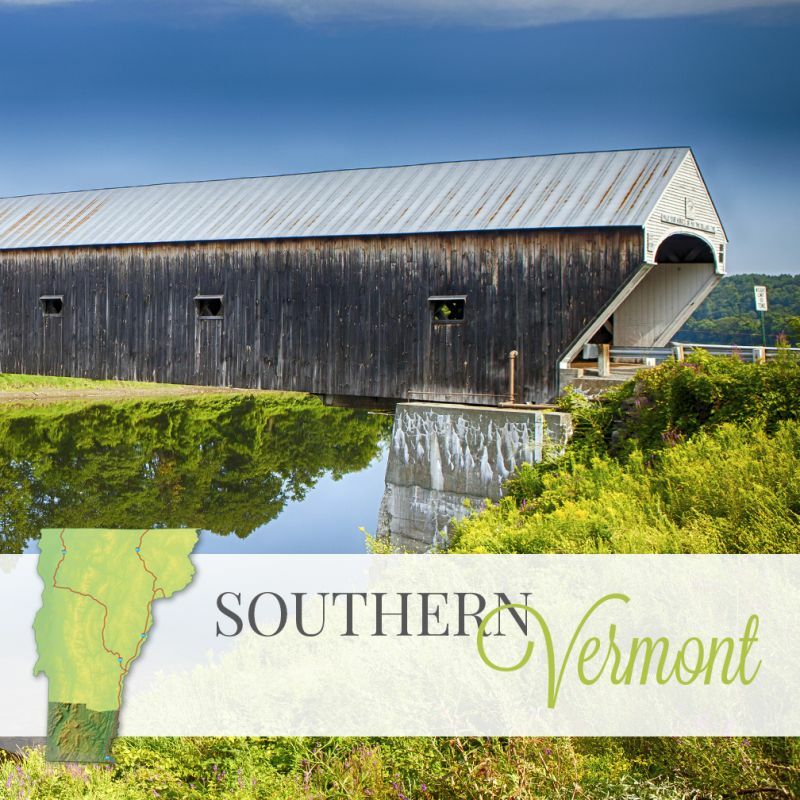 Learn more about local spirits, mixers and seasonal ingredients to give the Vermont signature to your cocktails. 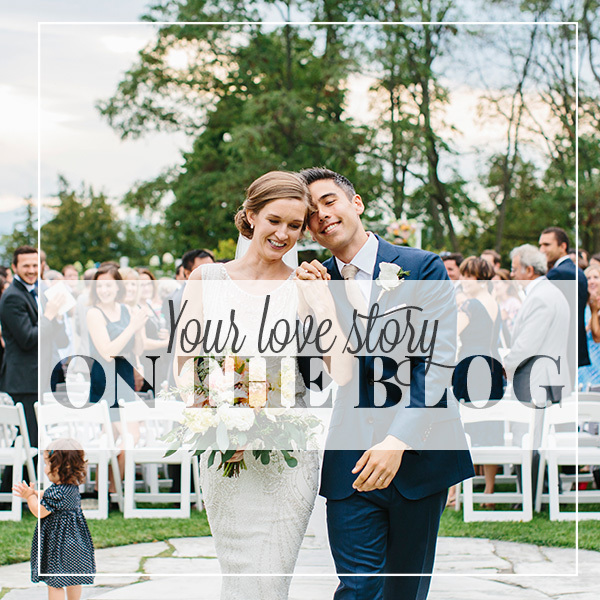 Before you begin planning your dream wedding in Vermont, make sure you take those initial steps. With a wedding license, and a legal officiant obtained, you're one step closer to walking down the aisle. We sent down with Brian Mohr and Emily Johnson from Ember Photography to talk about fall wedding photography. If you are thinking of getting married in fall you will want to read about all the beauty fall has to offer….